On Sale Now! Free Shipping Included! 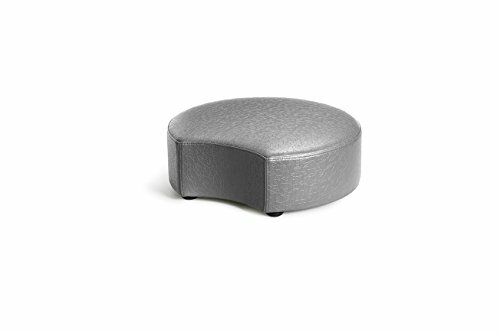 Save 3% on the Logic Furniture MOONCCA06 Moon 2 Crescent Ottoman, 6'', Carbonite by Logic Furniture at Indsight. MPN: MOONCCA06. Hurry! Limited time offer. Offer valid only while supplies last. Crescent moon is a cylinder with a spliced taken from the side, that allows this piece to nest up nicely with the new moon complete cylinder ottoman.